This article is 2723 days old. 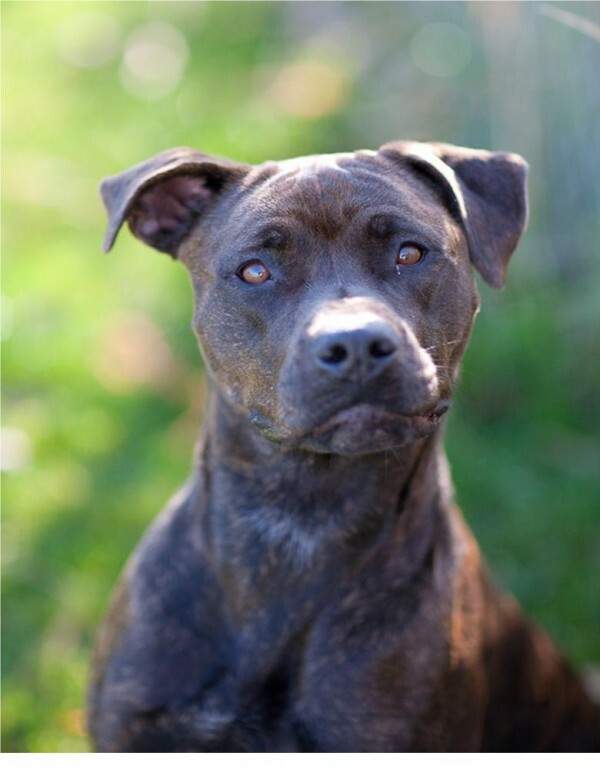 Naturally playful and curious, Chanel is a two-year-old Boxer/Mix (with brindle markings) who loves to do her own thing! Added to the mix are her high energy and a very happy personality. After a big walk every day her new family can look forward to cuddling by the fire or in front of the tv. Hmmm, sounds like the perfect dog! If you think so too, please visit Chanel at the Humane Society today. Photo Courtesy of Angie Chauvin Photography.